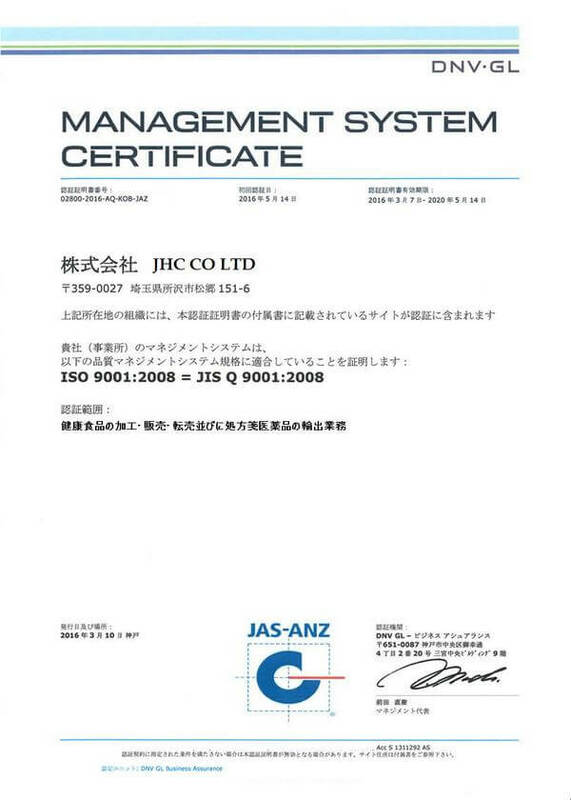 We are an established Japanese trade company working with business partners worldwide. We have come a long way since 2000 maintaining a high reputation among our valuable customers in USA, England, China, India, Dubai, Malaysia, Guyana. 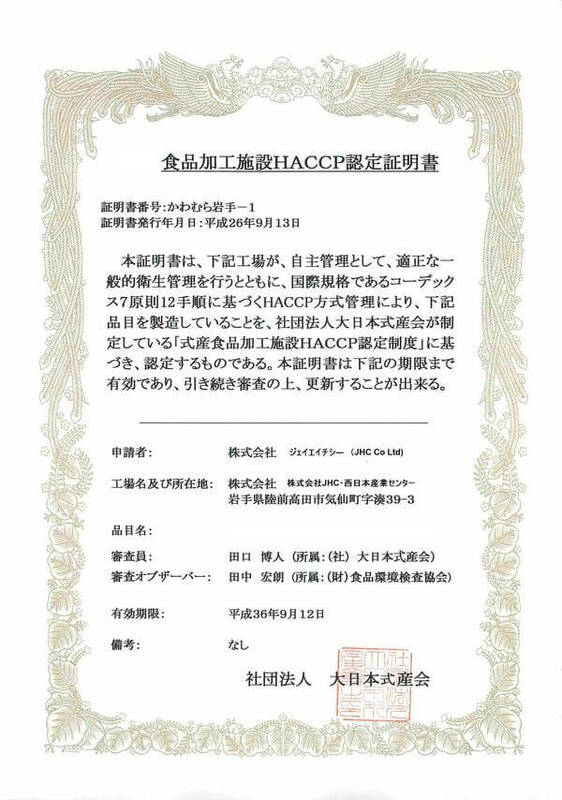 We are a proud Member of Tokyo Chamber of Commerce. Only First class specialists work for you. Our clients may be sure that they shall get the best possible advices and all your questions shall be answered. Our knowledge is verified by our experience and many years of hard work. We give advices upon any question, we shall be able to provide relevant information and best aftercare service. We offer our customers only the best premium and most effective products. All goods in our store were chosen from thousands of similar products produced for domestic Japanese market. You get direct access to premium Japanese hocho knives, bonsai shears, bonsai scissors at best price directly from Japan. You can buy premium Tojiro knives, Masamoto Hocho, Sashimi Hocho, Tanaka hocho and various tools for bonsai and ikebana. You purchase goods in our store at low prices. We and our partners have export agreements with leading manufacturers of Japan. We offer best prices for most famous brands and makers, such as Tojiro-Pro Gyuto Tojiro Santoku Masamoto Gyuto Masamoto Hocho Sukenari Sashimi Hocho Sukenari GyutoSaji Takeshi Gyuto Yoshikane Gyuto Hocho and many others. We offer products for those wha value the quality of tools they use, for those who wish to purchase not simple tools, but high-end products with heart and soul, fored in traditions and experiens of Japanese craftsmen. Our clients are the most important part of our work. The philosophy of our company places our customers and relations with our customers on the first place. We work for you, and we shall always meet you halfway. We provide best service at most competitive price.